QYKSONIC proved that innovative beauty is world-wide when it launched to international global success this past year. The ZOE, a 3-in-1 sonic cleansing device offers a completely new way to care for the skin. 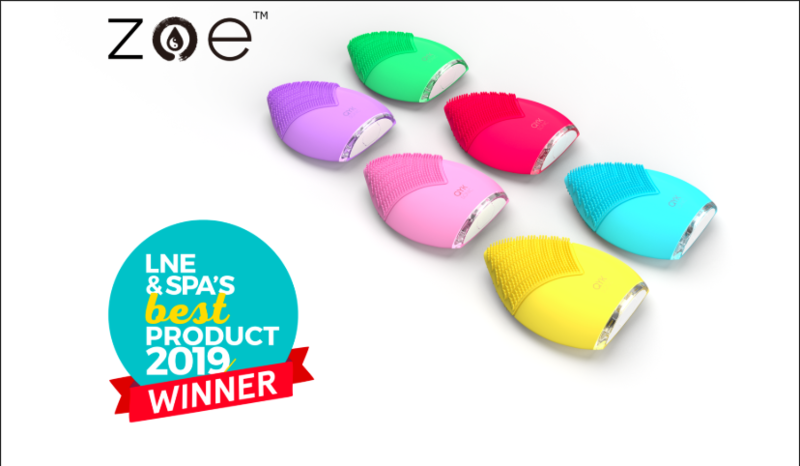 The Zoe is the world’s first antimicrobial face and body device that cuts back on waste by eliminating the need for excess products. It cleanses, massages and applies your eco-skincare products all at once. Enjoy this footage from the QYKSONIC New Products Launch this past November and watch this super cool brand continue to grow.